Disaster Communications Systems play a pivotal & vital role in returning communities to normalcy after a tragic event occurs. 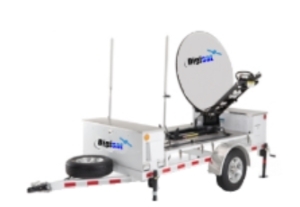 At Digisat, we understand that first responders & emergency personnel count on communications with the outside world to administer humanitarian aid, protect property, and enforce law & order. 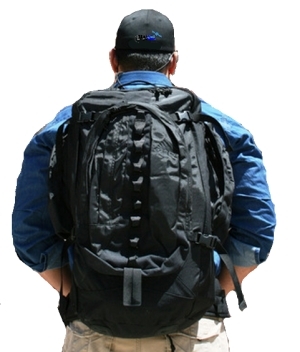 Digisat’s complete turnkey emergency communication systems provide responders with a rugged, reliable, lightweight & compact terminal for effectively delivering aid to stricken areas. Our proven self contained solutions deliver instant communications regardless of environmental conditions or existing ground or wireless infrastructure. From equipment, to installation, integration, deployment & internet connectivity service, we deliver complete disaster communications solutions that are designed to work around the United States & across the globe. 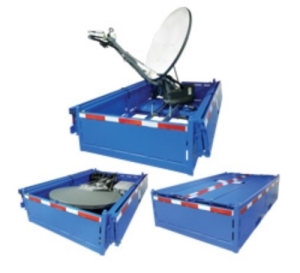 All of our disaster communication terminals are available with broadband satellite internet service. 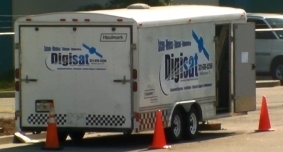 In addition to providing complete disaster communications systems & internet connectivity, Digisat also offers comprehensive maintenance solutions to effectively care for your fleet of mobile VSAT systems, command centers, Earth Station antennas & VSAT Networks. Our maintenance services can be performed onsite at your location or in house at our maintenance & repair depot located in Melbourne Florida.